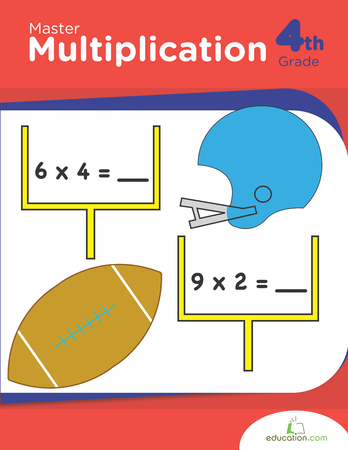 Do your students need some extra help with multiplication facts? 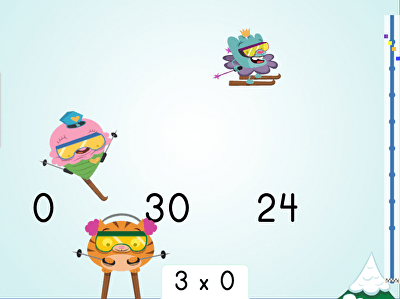 Memorizing multiplication tables can be boring, but in addition to printable tables and multiplication drills, Education.com has games like multiplication war and fun activities like coloring to make teaching multiplication facts fun. 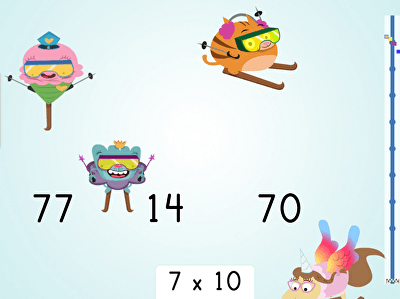 Mastering the facts will prepare students for Multi-digit muliplication. What's 3 times 3? 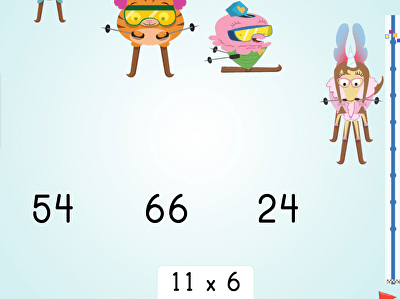 practise the 3's fact family by racing down the hill in this game. Watch your child solve these maths questions and colour in this sheet by following the colour guide. What a sweet way to learn! We all have memories of memorizing our multiplication times tables from 1 to 12. 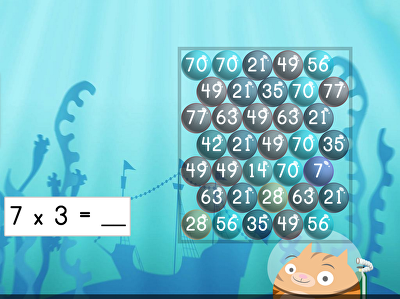 Multiplication facts are the building blocks for higher level maths skills. In fact, we probably multiply something everyday, and these materials will prepare your kids to do the same. 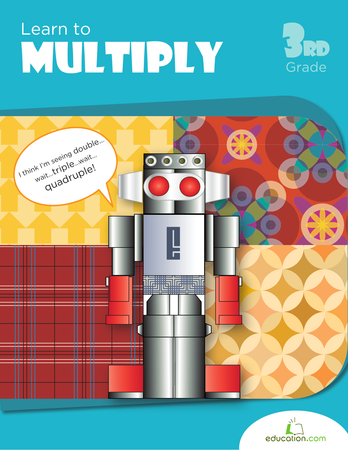 These multiplication facts resources will help your students learn their multiplication through a variety of activities, not just memorization. 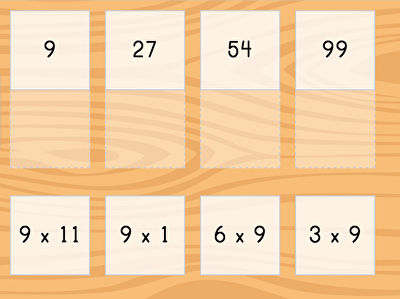 If your students need help with multiplication facts, here are 300 exercises to choose from. 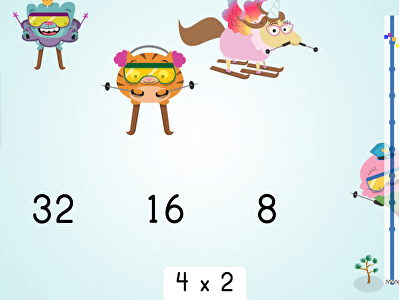 Starting with adding in groups and working up to timed drill sheets, Education.com has several methods to help students from second to year six with multiplication facts. 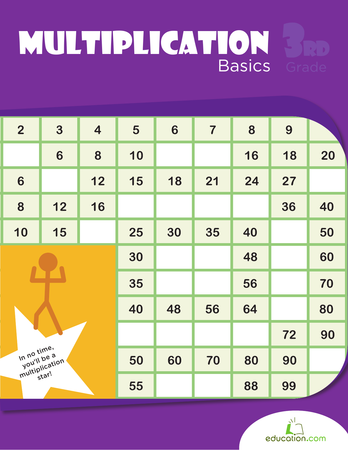 We even have printable multiplication tables to help teach multiplication facts. 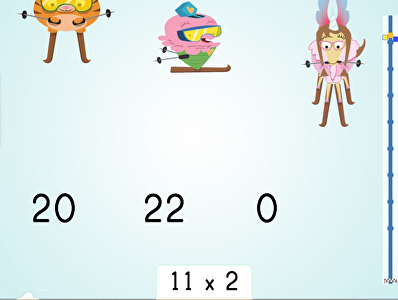 When the facts become easy, you can bump your students up to Multi-digit multiplication.